Business Process Management isn't the only type of business management system out there, and because of the large amount of choice, you would be forgiven for wondering which one would be most suitable for your organisation. This article will explore four different approaches which support a wide range of different business objectives. When considering any big Business Management System purchase, it is important to outline what you are planning to achieve and be clear of what your organisation will be using the system for. It is paramount that the system you choose will support your organisation to achieve its business objectives. Rather than the business needing to adjust to the system, as can happen. 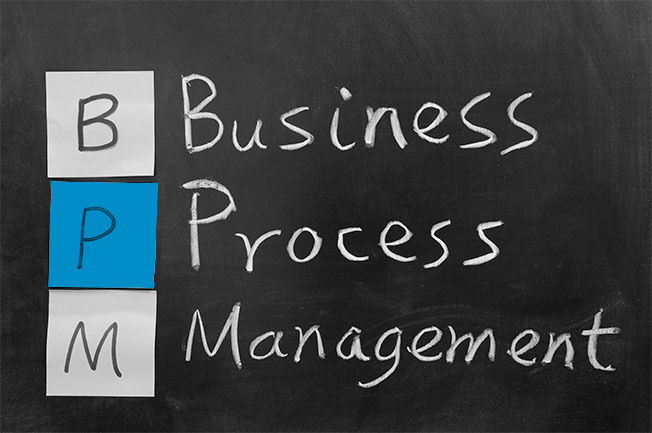 Business Process Management is an approach that focuses predominantly on capturing and improving business processes to help an organisation work more efficiently. This is achieved through capturing and documenting an organisation’s current-state end-to-end processes. Once a department’s processes (or even the organisation as a whole) have been documented in a process map, you can begin to identify where the inefficiencies and bottlenecks lie. This will allow you to make data driven changes to each process to help reduce costs and improve efficiency or eliminate waste for example. 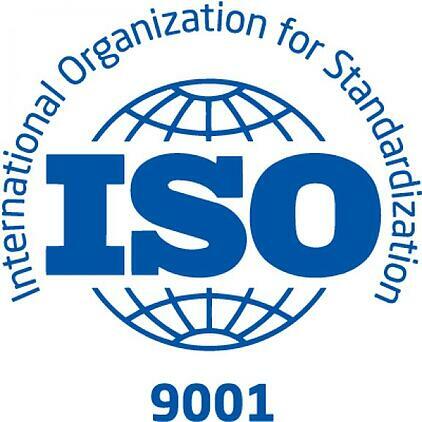 A quality management system houses the processes, policies and procedures that are required to help an organisation achieve one or a number of quality standards. These standards are put in place to ensure that a level of quality is consistently achieved or that customer requirements are met. 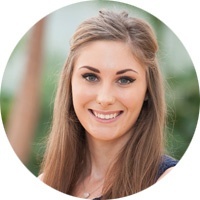 The key thing about quality is that to be effective it must sit at the heart of your organisation and this is something that a BPM system can really help you with. What is Enterprise Architecture (EA)? Enterprise Architecture is a detailed overview of a business processes and their interactions and relationship with the core IT infrastructure. An EA system houses and manages everything a business does, how it does it and the systems it uses. These are very complex systems, which ultimately allow an organisation to plan and execute new strategies effectively and with little impact on the rest of the business. 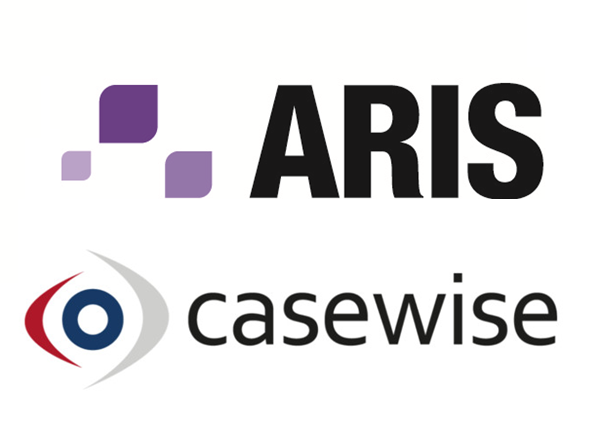 A review of Casewise vs Aris: Which is the best Business Process Management (BPM) software? A workflow management system is a tool that allows an organisation to create and monitor a set sequence of tasks, usually in the form of a flow diagram. These diagrams are not usually detailed but give enough information for someone to follow the instructions and perform the task correctly. Workflow Management vs Business Process Management: Which is for you? BPM, QMS, EA or WFMS, which one should I be using? When it comes to making a decision on what system you should be using, any business management system is going to cost time and money, and we understand that you won’t want to take this decision lightly. Furthermore, implementing such a system will require serious commitment and a cultural shift, and this needs to come from the top down. Whichever system you choose – success will not happen overnight, and this is something that you will need to keep at the forefront of your decision making process. Understanding that the success of the system ultimately depends on how much you put in, will help you to stay focused, not only during that initial decision phase, but also throughout the implementation of your new system. We hope that you have found this article helpful. When it comes to deciding which type of business management system your organisation needs, it can be hard to define exactly what will help you to achieve your goals and strategic objectives. Triaster offer a Business Process Management system and we would be very happy to assist further if this is something you would be interested in for your business.